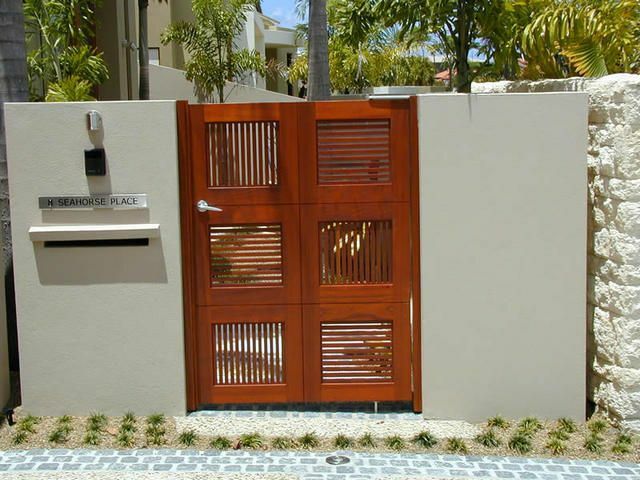 Security, privacy and convenience are definitely benefits you gain by installing an automatic gate. 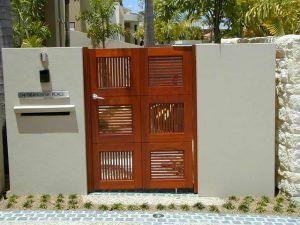 In addition, with the extensive and customised range of styles, colours and finishes that we can offer you, any electric gate we create for you is guaranteed to add a very stylish entrance to your property! 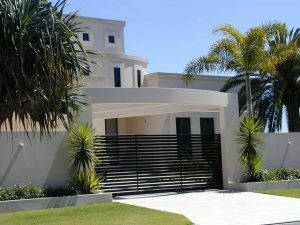 So what are your options when it comes to Electric Gates? 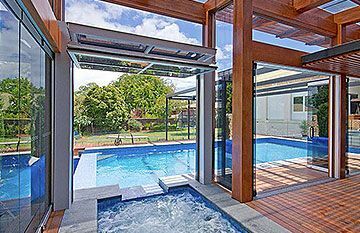 Designs vary from different aluminium bar designs to a solid face of vertical or horizontal cedar, to gates picture framed with Cedar or Aluminium, which combine inserts of other materials such as Perspex, Vitrabond, K-panel or Colorbond. The options are endless! If you want some inspiration about what style will best suit your home you’ll find plenty to choose from in our Photo Gallery. For your convenience and security all of our gates are available with automatic openers with remote control handsets that can be coded to work with existing garage door controllers if desired so that everything opens with the one remote control! 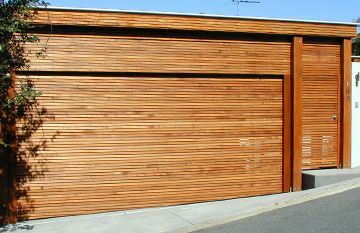 Other popular optional extras include additional keypad entry, (which is great for pedestrian entry) and photo eye beams which add an extra level of safety to holt operation when an obstacle appears is in the path of the gate. 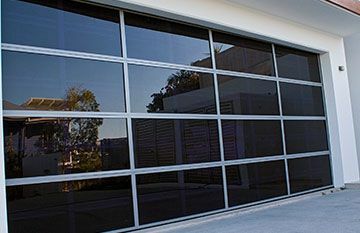 When you choose to deal with East Coast Garage Doors & Gates, you have a professional team working for you from design to delivery and beyond, including a pre-wire inspection with our qualified electricians to ensure all wiring requirements are planned and allowed for. 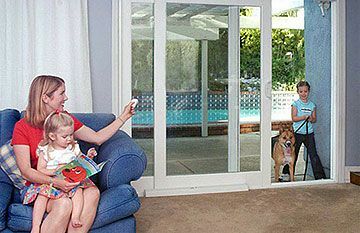 So for more information or to organise an obligation free design proposal, please Contact Us Today.